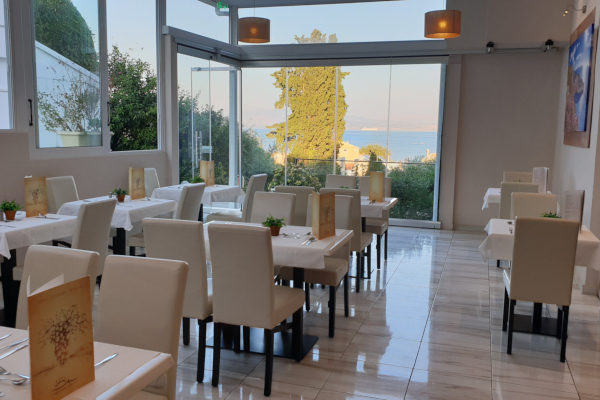 Our Thalassa Restaurant is serving exquisite and homemade Greek and Mediterranean cuisine. We prepare a variety of dishes in a buffet style both for breakfast and dinner. Included are hot and cold breakfast items and a buffet dinner consisting of a large selection of starters, salads, main course and desserts.